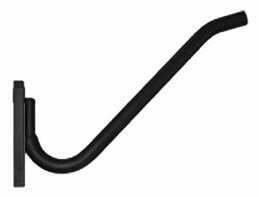 Gatekeeper Surfboard Wall Racks are offered in 1, 2 and 3 surfboard capacities. The Horizontal Racks may even be “stack mounted” to provide a wall of surfboard storage. 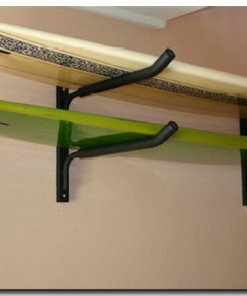 Surfboard Wall Racks safely store your surfboards while displaying the beautiful decks or hulls. 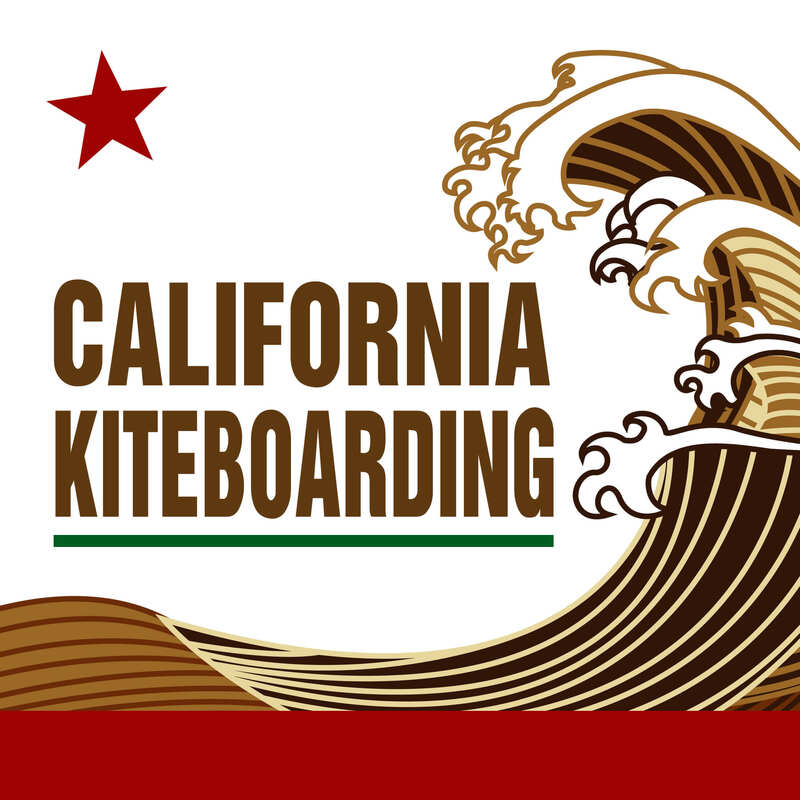 Support arms are spaced on 11″ centers, providing plenty of space for deep longboard fins. They also provide easy access and are specifically spaced for the easiest load and unload of your boards. The support arms are lifted at the ends to hold your surfboard in place, so it will not slip and fall off the Gatekeeper Surfboard Wall Rack. Our clean and neat design will compliment with any room decor. The Horizontal Surfboard Wall Racks are all-steel and have welded construction designed for daily use.